His early research focused on the changing forms of urban policy under the New Labour government in the UK. His subsequent work has spanned various aspects of political and environmental studies with a particular concern for the changing nature of state power. In a recent project, which was funded by the Leverhulme Trust, Mark was involved in developing the first comprehensive account of the rise of psychological forms of government in the UK. This project resulted in the recent publication of the book Changing Behaviours: On the Rise of the Psychological State (Edward Elgar, 2013). 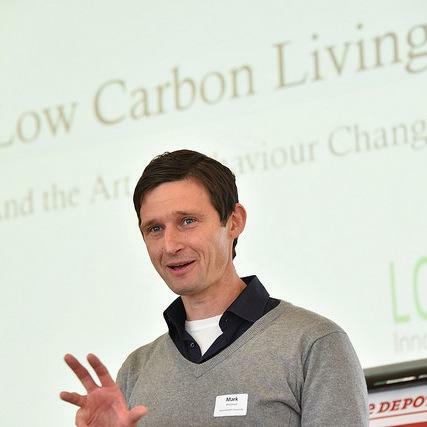 Mark is the Managing Editor of the journal Environmental Values and is a director of the Environmental NGO Ymlaen Ceredigion. Rhys’s work lies at the intersection between political, historical and cultural geography and focuses in particular on the various geographies of the state and its related group identities. He has addressed the geographies of the state in a variety of contexts, ranging from the various organisational, territorial and cultural changes associated with the state-making process in medieval Wales to the more contemporary processes of territorial and functional restructuring affecting the UK state. His work on these themes has appeared in a variety of different journal articles as well as a monograph – People/States/Territories – published by Blackwell as part of the RGS-IBG Book Series. 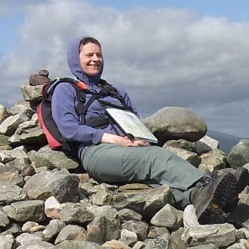 Dr Rachel Howell is a Postdoctoral Research Fellow in Human Dimensions of Climate Change at Aberystwyth University (her post is funded by the Climate Change Consortium of Wales (C3W) (rah22@aber.ac.uk). Her PhD was entitled ‘Promoting Lower-Carbon Lifestyles’, (The University of Edinburgh 2012). She is interested in behavioural change rather than just increased awareness or concern. Rachel’s first project assessed the impact of the climate change film The Age of Stupid. She has also used a model from health psychology to analyse the processes of change used or represented in climate change films, to discuss how such films (and other climate change communications) can encourage behavioural change. Rachel Lilley is a communications and engagement specialist who works for the NGO Ymlaen Ceredigion (rachell@ymlaenceredigion.org.uk). 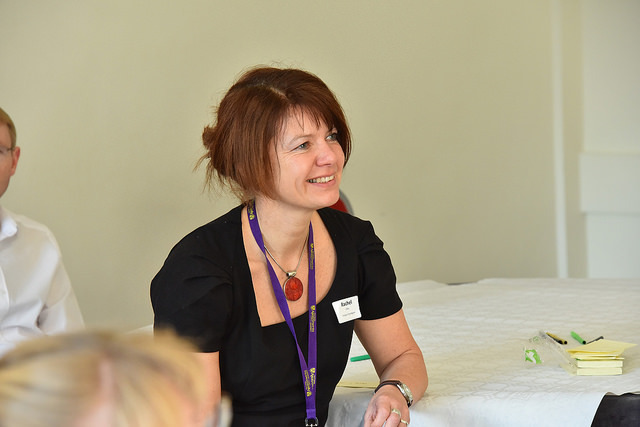 Rachel has extensive experience in communications and issues related to sustainability, climate change, development and behaviour change with a wide range of third sector organisations. She is a lecturer and facilitator with a track record in teaching and learning and sustainability. An experienced project manager responsible for strategic planning currently with Ymlaen Ceredigion and previously with The Centre for Alternative Technology, she has worked in innovation and change for the past 25 years. More recently she has worked with Ymlaen to research and develop behaviour change initiatives and has led nationally on post 16 education for sustainable development. Rachel recently complete an MPhil exploring the potential application of Mindfulness techniques within the promotion of pro-climate behaviours. Jessica is based at the University of Birmingham. She gained her PhD from the University of Bristol. Before joining the University of Birmingham in September 2012, Jessica was a lecturer in Human Geography at Aberystwyth University. There she worked on a Leverhulme funded grant on the ‘Time-Spaces of Soft-Paternalism’. Previously she was an ESRC research fellow at The Open University and has held research positions at the University of Bristol and Futurelab Education.